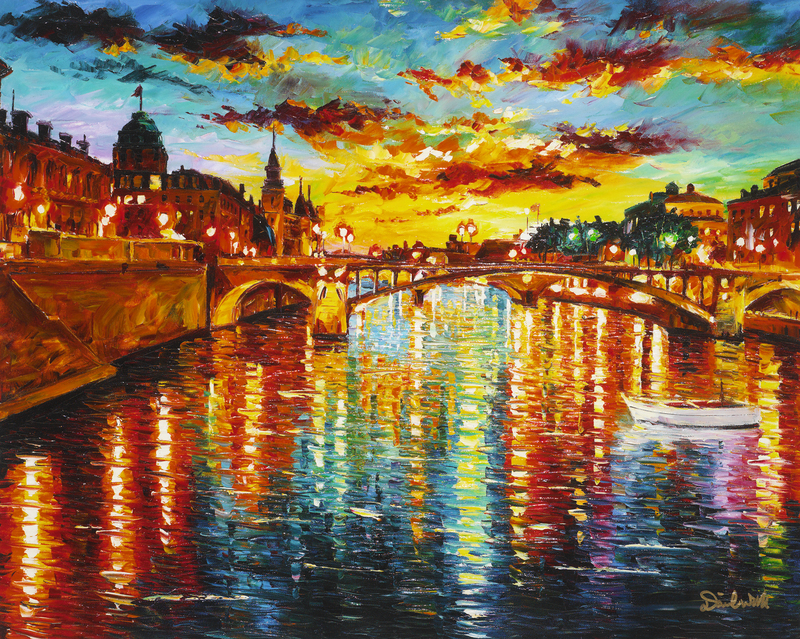 Park West Gallery is taking strides to ensure that art is for everyone, not only through its cruise art auctions, but to ensure art is in the classroom and available for all to enjoy. In a post created by T Brand Studio on the New York Times site, the importance of including art in education is highlighted by efforts from Park West Gallery and some of the artists it represents, including Autumn de Forest, Romero Britto and Guy Harvey. Autumn, a 14-year-old artistic prodigy, travels around the country with the Turnaround Arts program, working directly with students to inspire them and promote art education. 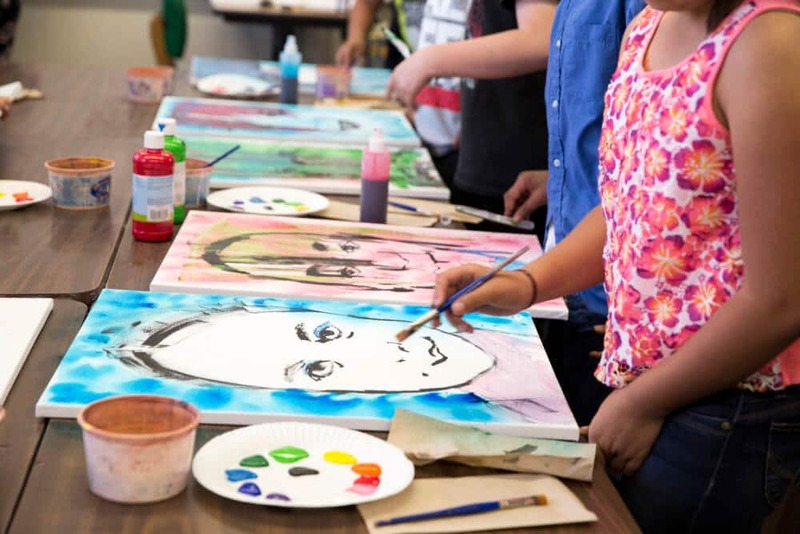 Turnaround Arts is a public-private program organized by the President’s Committee on the Arts and the Humanities to improve low-ranking schools in 14 states. Park West Gallery donates art supplies for the students to use. According to the article, a two-year study of Turnaround Arts schools demonstrated that math scores had increased by 22.5 percent and reading scores by 12.6 percent. Meanwhile, studies from the Clay Center for Young Healthy Minds have revealed that exposure to the arts increases academic engagement and enrollment. Other artists with Park West Gallery, including Britto and Harvey, encourage arts education, and speak to how it positively impacted their careers as artists. Along with the artists, Park West Gallery Founder and CEO Albert Scaglione says his 40-plus year career has focused on bringing art to the masses through art auctions and educational efforts. 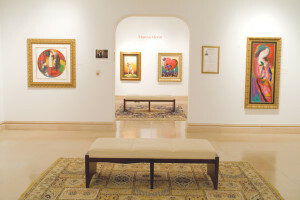 The gallery’s non-profit organization, the Park West Foundation, also plays a key role, such as underwriting museum exhibitions around the country. These exhibitions have included Autumn at the Butler Institute of American Art and Yaacov Agam at the Museum of Geometric and MADI Art.